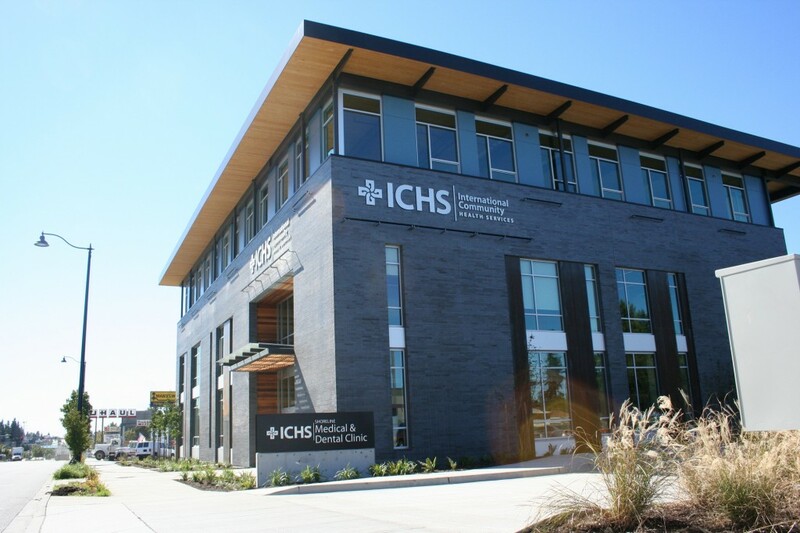 We have listed the dental clinics in Bothell, WA. 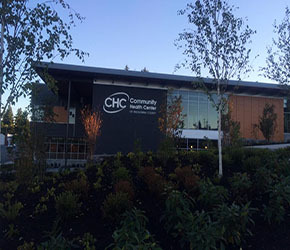 We provide listings of community, affordable, and free dental clinics in Bothell below. We provide detailed information on each clinic. 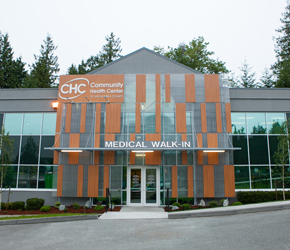 Many of the clinics are free, sliding scale based on income, or low cost for those without insurance. Due to the low number of listings in Bothell, we have added area listings below.